￼The Yale-NUS dodgeball team celebrates their success in the IFG. With the end of Yale-NUS College’s first Inter Faculty Games in sight, our sweaty and exhausted sports teams can look forward to a well deserved breather, after finishing on a high note. The opportunity to compete against NUS’s various faculties, with over six years of experience and student bodies twice the size of Yale-NUS, has proven a unique challenge and one that our college has risen to with vigour and goodwill, achieving a number of successes. So far, Yale-NUS has placed in the top four of two of their 16 events, with a first and second in dodgeball and reversi respectively. This number is set to increase on Friday, when the men’s basketball team play in the final of their event, having topped their group and beaten the Faculty of Medicine in the semi-final. Other sports too have enjoyed a good rate of successes. Women’s soccer narrowly missed out on a place in the semis due to goal difference. Similarly, women’s basketball won two of their four games, just short of qualifying for the semi-finals. 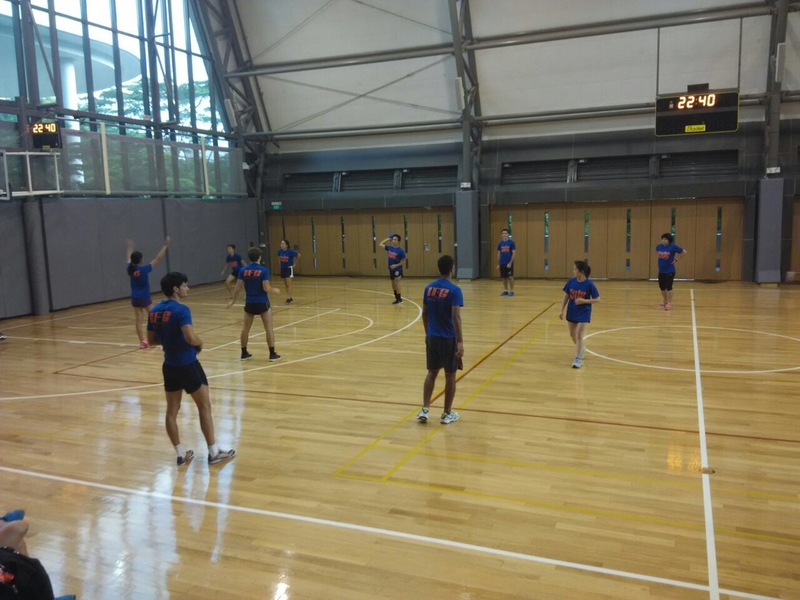 Men’s soccer, badminton, tennis, netball and floorball also enjoyed their own triumphs, each winning one of their respective matches. Even teams that were not victorious in their struggles gained a lot from the experience, with the tournament acting as a platform for interested parties to try out new sports. “I like the fact that the college is willing to let us have this kind of event to push us out of our comfort zone,” ultimate frisbee competitor Adam Goh ’18 noted. The IFG will be wrapping up the tournament with their closing ceremony on Friday, Sept. 19, as well as the men’s basketball final and some friendly telematch games of fun ball, allowing all faculties to leave the tournament satisfied.